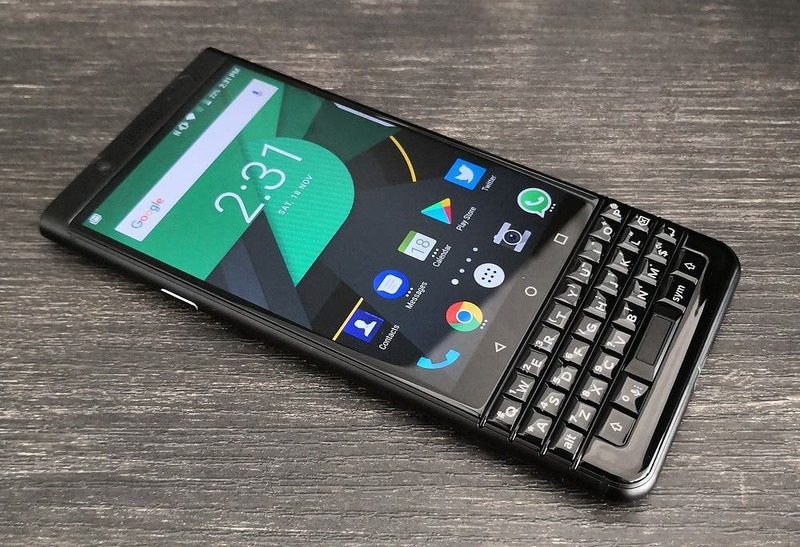 Today BlackBerry announced the end of its Android Oreo Beta Program for the BlackBerry KEYone smartphone. Throughout October and November, the public version of the build will be pushed to all KEYone owners. According to the firm, the update will be pushed through the Updates app, by the company’s partners reselling the device. 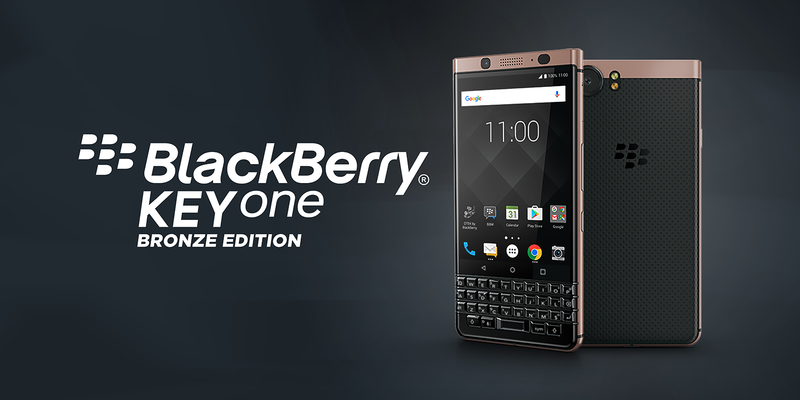 The BlackBerry KEYone was released back in May 2017 and was the real mark of the company’s return in the smartphone segment. The handset originally came with Android Nougat and now will be receiving Android Oreo through this new update. According to the company, users who are part of the Beta program will be able to keep reporting bugs or any issues even though the stable update is coming. BlackBerry stated that will give another look to all submitted bugs to ensure that everything is fixed before releasing a public update. With this new update, KEYone users will be able to enjoy picture-in-picture mode, Autofill API, Notification Channels and more.